You're probably thinking "uhm what? Fall 2012? I'm still waiting for Summer to roll around!" well you know the fashion world doesn't wait for anyone and they're always the next season ahead. How else would we know about trends and forecasting?! 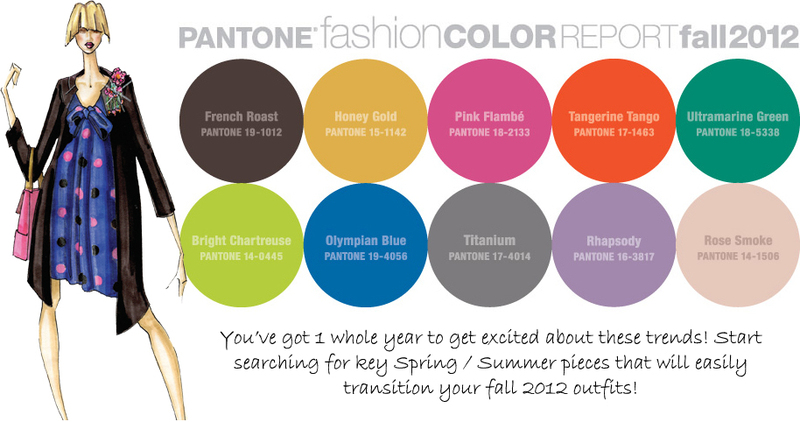 The new Fall 2012 Pantone colors are out and I'm super excited about these lovely shades! I thought it would be great to share with you guys so that you can get a head start on your transition shopping items. During the Spring and Summer months be sure to find plenty of pieces that can easily transition into Fall with these colors. You never know, you may even find these exact colors - buy them! 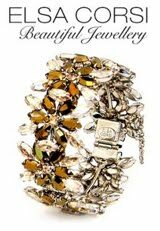 Click HERE to see the designers and influence rs behind these great colors and how they became decided for Fall 2012. Pre-Vday Bash & a Giveaway! I See Noise @ Portobello West Market RECAP! H&M outfits all under $100! !